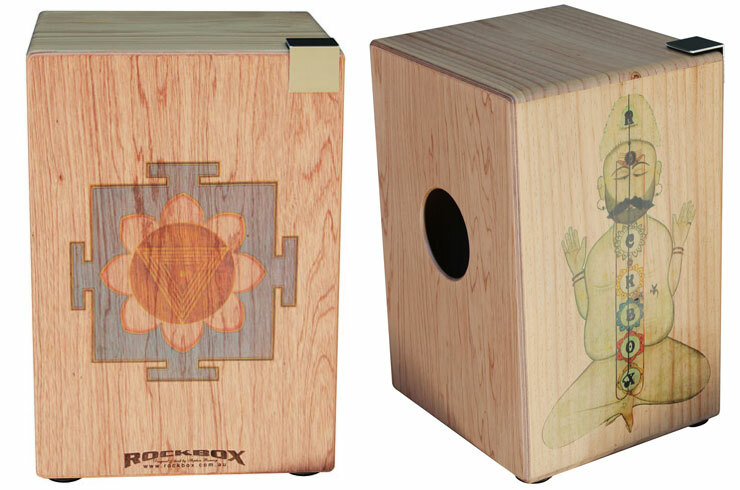 Rockbox was established in 2003 by Steve Ramsey in Manly, a suburb on the northern beaches of Australia. Every drum is made with great care by Steve in his garage/converted workshop. 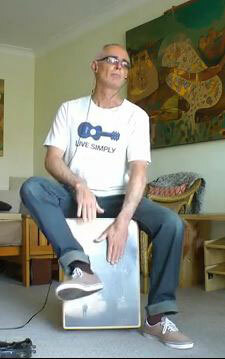 I wanted to design a drum that was versatile, portable, could be used as furniture, such as a seat or table. It had to look beautiful, sound like a full drum kit and be tough enough to last 20 years or more. Something that needed virtually zero maintenance and was there- always in tune and ready for that spontaneous jam. Finally after ten years making cajons, I feel I've reached my goal. And here they are, the Rockbox Pro model.